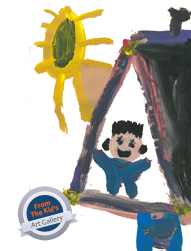 NRFS is a place-based approach that promotes child and family friendly communities, strong families and school readiness. 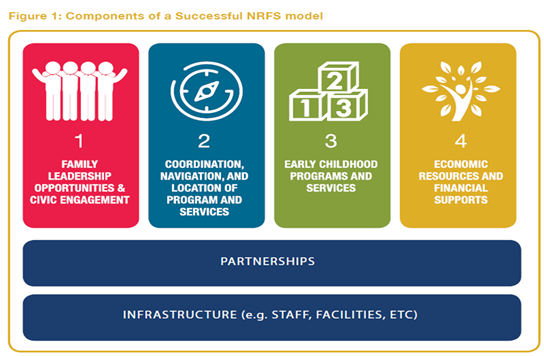 NRFS is intended to strengthen coordination of existing services and programs and support strategic investments in infrastructure and land use to enhance and create community assets like Family Resource Centers. The strategy will inform First 5 Alameda County’s policy agenda, as well as program design of existing First 5 services, future community investments. INCREASE family leadership and civic engagement opportunities. CREATE neighborhood-level program coordination of resources for families. ENHANCE infrastructure in neighborhoods to provide places for families to learn, play and grow. DEVELOP a “learning community” to provide technical assistance and support with sustainability. ALL IN plans to partner with Lotus Bloom, EBAYC, and Trybe to launch a Family Resource Center in Oakland’s San Antonio neighborhood. 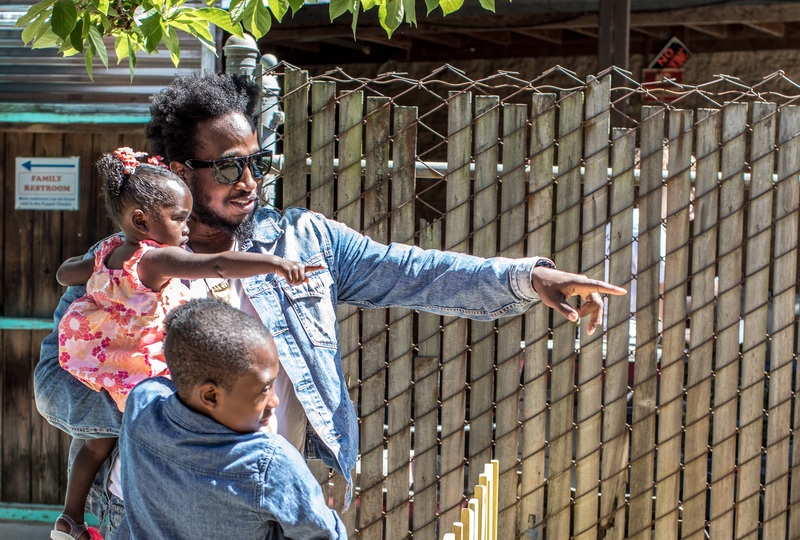 Lincoln will launch an Early Childhood Initiative and Family Resource Center designed by West Oakland residents and informed by the success of Lincoln’s East Oakland Family Resource Center. Roots Community Health Center is developing the East Oakland Ready for School Network, a neighborhood network of nonprofits, community members and organizations in East Oakland to improve health outcomes and school readiness, particularly for African American families with children ages birth to 5. Union City Kids Zone will enhance its existing pipeline of supports through its Family Center to increase resources and programing for families with young children to support school readiness in the Decoto Community.